According to Sony Japan, the Sony HVL-F60RM wireless radio flash is delayed until May 25, 2018. The previous release date is on April 13, 2018. 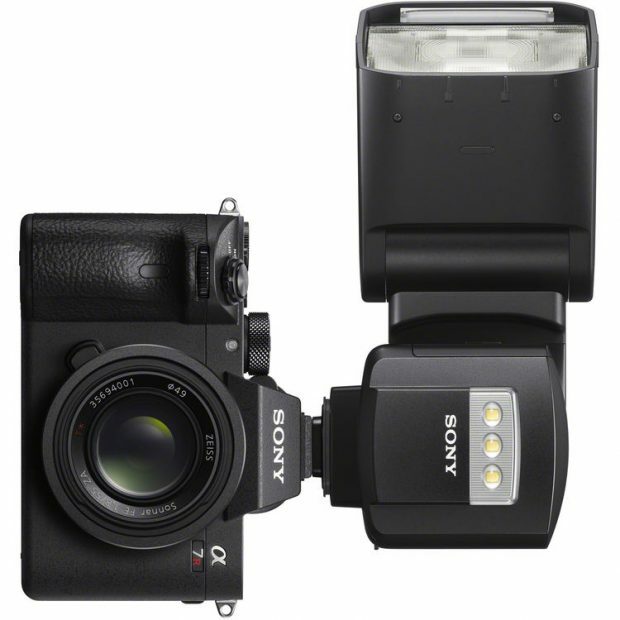 Sony HVL-F60RM wireless radio flash is available for pre-order at B&H Photo Video & Adorama. Sony HVL-F60RM Wireless Radio Flash now Available for Pre-order ! The new announced Sony HVL-F60RM Wireless Radio Flash is now available for pre-order at B&H Photo Video/Adorama.com. The US price is $598.00. Release date is in April, 2018. Author adminPosted on February 27, 2018 February 27, 2018 Categories Sony FlashTags Sony HVL-F60RM External FlashLeave a comment on Sony HVL-F60RM Wireless Radio Flash now Available for Pre-order ! Author adminPosted on February 23, 2018 February 23, 2018 Categories Sony FlashTags CP+ Show 2018, Sony HVL-F60RM External FlashLeave a comment on Sony HVL-F60RM Wireless Radio Flash Announced, Price $599 ! Sony HVL-F60RM External Flash Leaked Image, to be Announced Soon ! 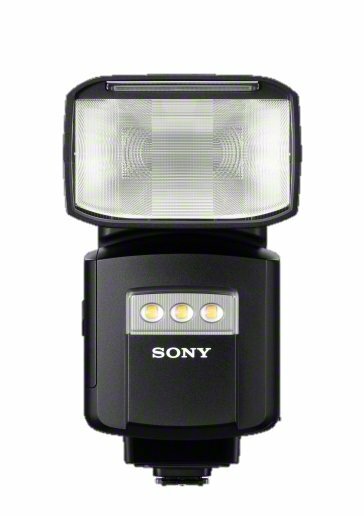 Sony will soon announce a new external flash soon: Sony HVL-F60RM Flash. Here is the first leaked image of Sony HVL-F60RM. Author adminPosted on February 21, 2018 Categories Sony FlashTags Sony HVL-F60RM External FlashLeave a comment on Sony HVL-F60RM External Flash Leaked Image, to be Announced Soon !